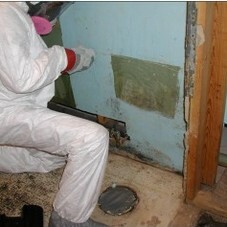 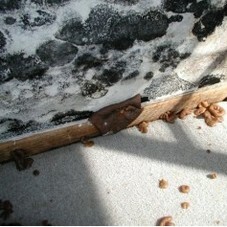 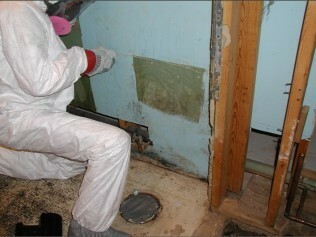 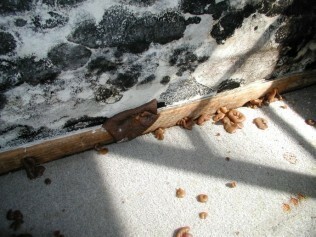 When your home is facing a mold infestation, you need help fast. 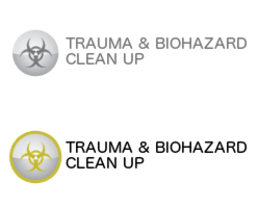 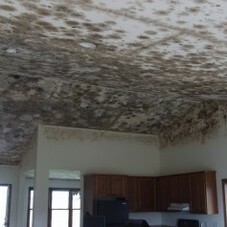 Archer Cleaning & Restoration Services will evaluate the severity of your mold issue, and present the best solutions for eradicating the problem quickly. 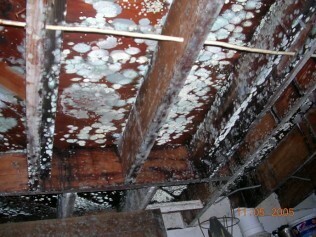 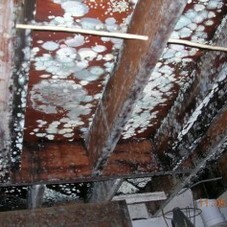 We use state of the art equipment to remedy your mold problems. 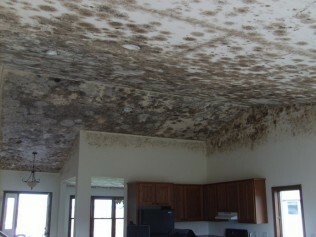 Archer Cleaning & Restoration’s team of technicians is highly trained to safely and correctly remove mold from your home, keeping you and yours out of harm’s way and restoring the air quality of your space. 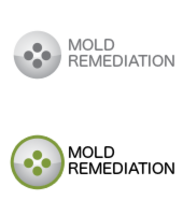 We’ll thoroughly inspect your surfaces and structure once our job is completed to ensure that the moisture problem has been resolved, preventing further spore growth. 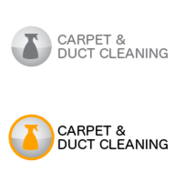 Protect your family’s health and get back to normal by nipping the problem in the bud, call Archer Cleaning & Restoration Services to schedule an inspection.